He was "very, very confident'' in where the property market was right now, particularly in Southeast Queensland. "And I'm not just saying that because I am in this part of the world,'' he said. 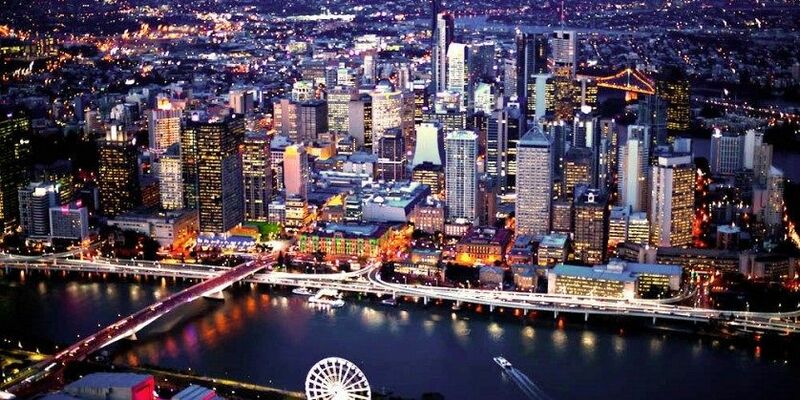 "We think Southeast Queensland, and Brisbane is a focal point, is going to be one of the strongest markets in Australia. "It won't close because Sydney is coming back big time,'' he said. Mr McGrath used Brisbane and Sydney suburbs Paddington as a comparison to where the different capital city markets were. "They are quite comparable, the style and equidistance from the city, a similar demographic and so forth,'' he said. "There was a time where you would get a bit of change if you sold in Paddington Sydney and came here, but not a lot. Right now it is double, maybe more to buy a comparative property. Mr McGrath said a rise in telecommuting would also benefit Southeast Queensland property markets, particularly the Gold Coast and Sunshine Coast, as more people sought to buy in lifestyle areas. He believed the property market would start to rebalance at some point, although wasn't predicting great drops in Sydney or Melbourne values. Brisbane was also delivering the strongest returns for investors with rental yields of 4.1% for houses and 5.2% for units, higher than Sydney, 2.8% and 3.7% and Melbourne, 2.6% and 4.2%t.